The Steve Jobs Theater as it appears today. Apple is rightly proud of its Steve Jobs Theater on the Apple Park campus, and now it’s got the design patent to stop others copying it. 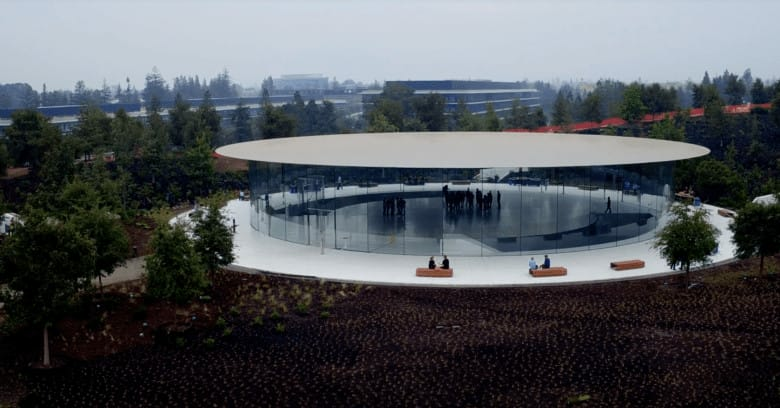 The attractive circular glass building gives way to a 1,000 underground auditorium — complete with hidden walls, high tech projection system, and leather chairs which set Apple back a reported $14,000 apiece. Apple has battled WiLan in court before. 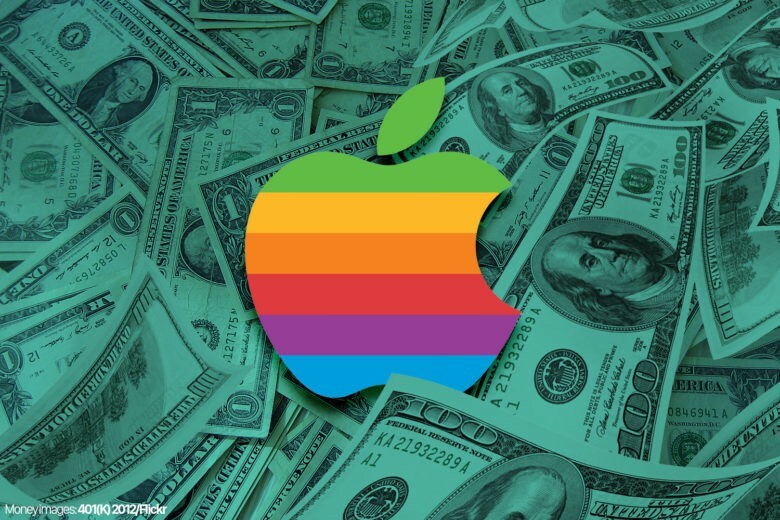 Apple has been ordered to pay out $145.1 million in damages for infringing on patents held by the Canadian patent licensing company WiLan. 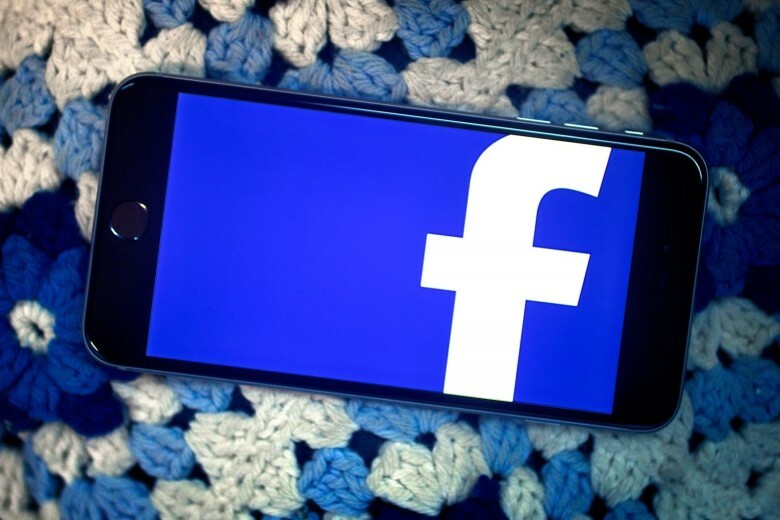 A federal jury in San Diego, California ruled that the iPhone infringed on two WiLan patents. These “8,457,145” and “8,537,757” patents relate to wireless communications tech — specifically bandwidth request protocols in a wireless communication system and adaptive call admission control. There's a difference between a healthy tan and sunburn. Your Apple device might soon know it. Your iPhone can track your number of steps, and your Apple Watch can advise you if you have an erratic heart rate you might want to get checked out by a doctor. 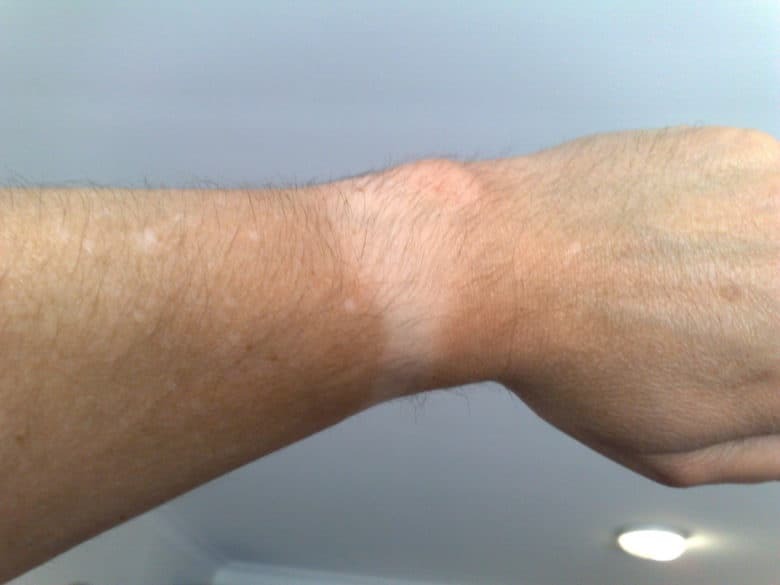 Could your friendly neighborhood Apple device also one day let you know if you need to put on more sunscreen, too? That’s the basis for a new patent application published today. And rather than just being in response to sunny days on Apple’s Weather app, it’s actually pretty darn smart technology. Here’s how it might operate. Apple's open wish for FaceTime never happened. At WWDC, Apple revealed that it will finally make it possible to do FaceTime group calls for up to 32 people. That’s great news — provided that all your friends, family and co-workers use Apple devices. But it didn’t have to be like this. Back in 2010, when Steve Jobs introduced FaceTime, he made a big point about how it was set to become an open industry standard that could be used by Apple’s competitors, as well as Apple. Nearly a decade on, that still hasn’t happened. And now a theory has emerged as to why. "Do Not Disturb" could get a lot more intelligent. With iOS 11, Apple introduced a “Do Not Disturb” feature that texts callers to let them know you’re driving or otherwise engaged if they try and phone when you’re busy. But a future version of the technology could perform a more useful feat by texting context-specific responses to the person calling. In a patent application published today, Apple describes how your iPhone could analyze available information — ranging from fitness tracking apps to your calendar and location information — to figure out the most useful response to a message. 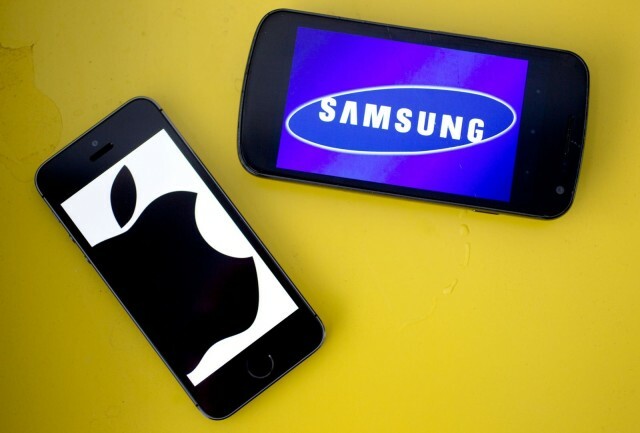 Seven years after Apple first sued Samsung for copying the iPhone, this is the third retrial over the same five patents being contested in the suit. And we don’t expect it to be the last retrial, either! 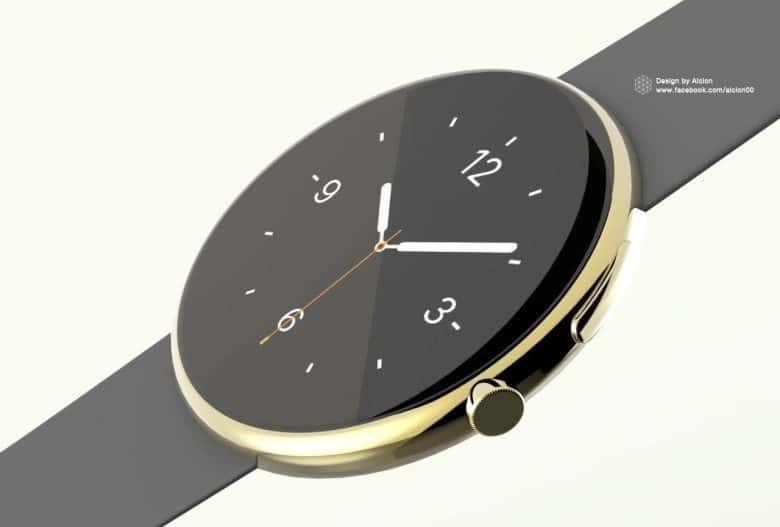 Would you buy a round Apple Watch? The Apple Watch has come a long way since it was first introduced back in 2015. One thing it hasn’t done? Gone circular, with Apple instead opting to stick with its rectangular display for all iterations of the wearable device. But that could (possibly) one day change, based on a granted Apple patent that was published earlier today. 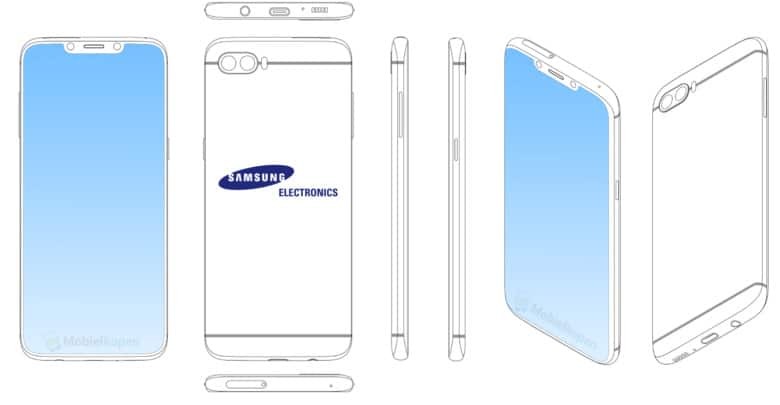 Samsung’s next Galaxy S could be an iPhone clone. Samsung’s design team avoided ripping off the iPhone X’s notch for the Galaxy S9, but that could be about to change. The South Korean company has now patented its first iPhone X clone, complete with a notch at the top of its screen. 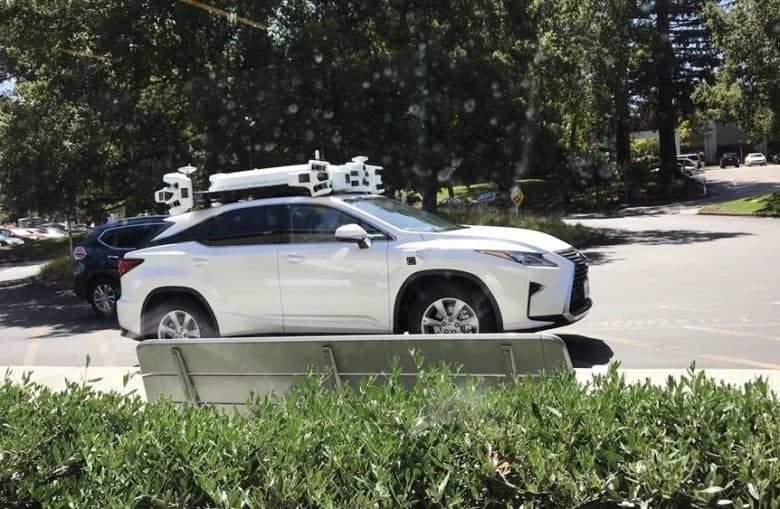 Apple is investigating new ways to make self-driving care systems drive more like humans, based on a recent patent filing from the iPhone-maker. 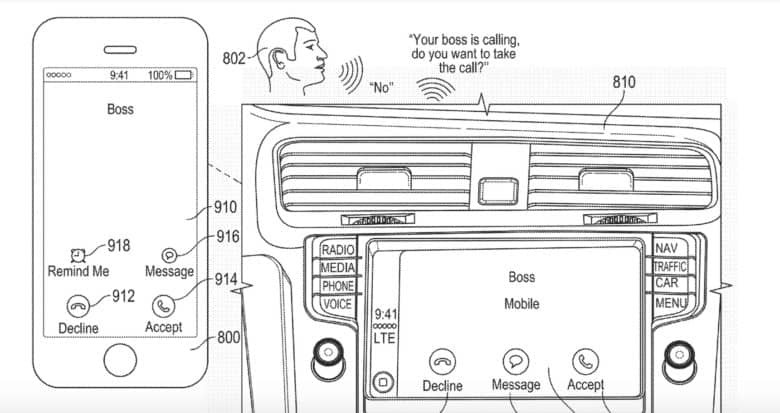 The USPTO finally published Apple’s first patent application related to autonomous vehicle systems today, giving some insight into the strategies Apple might use to make its mark in the emerging self-driving car market.